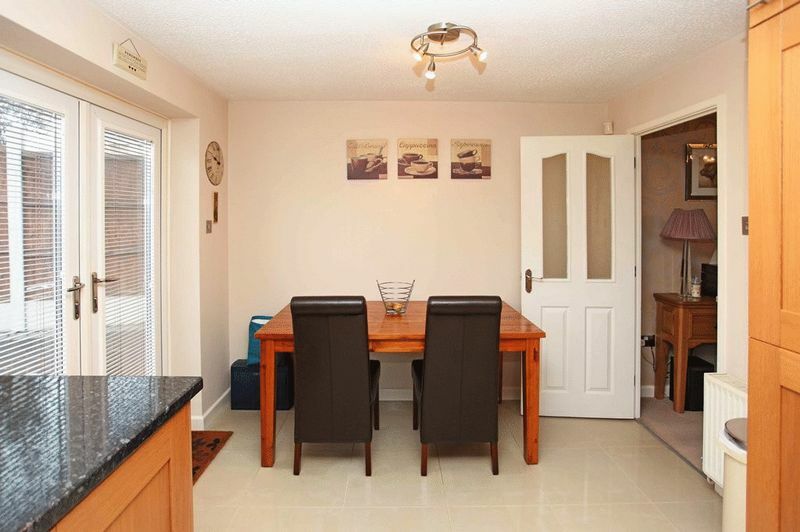 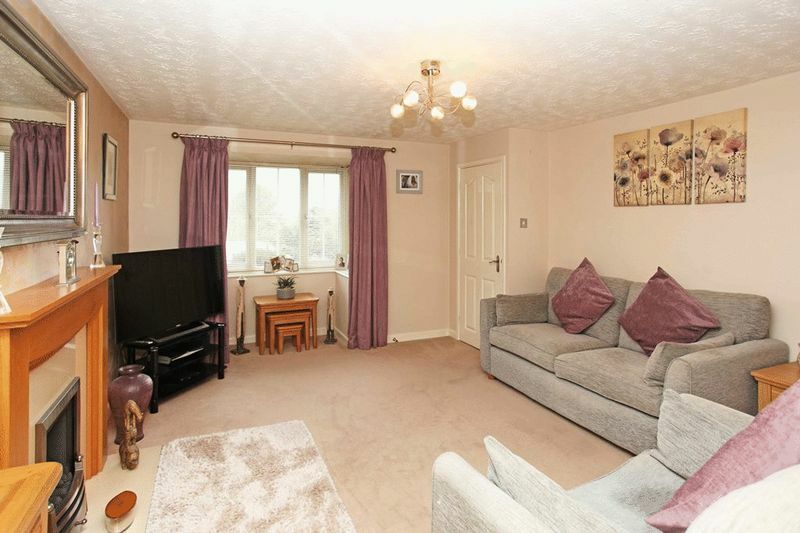 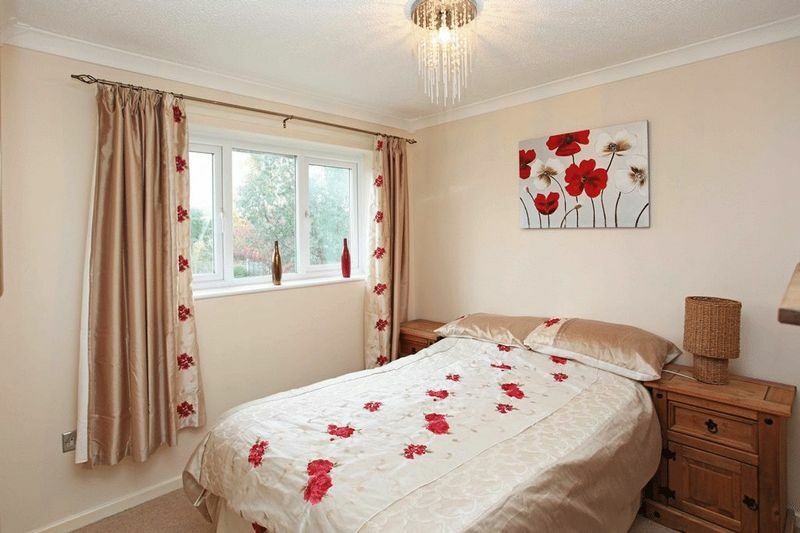 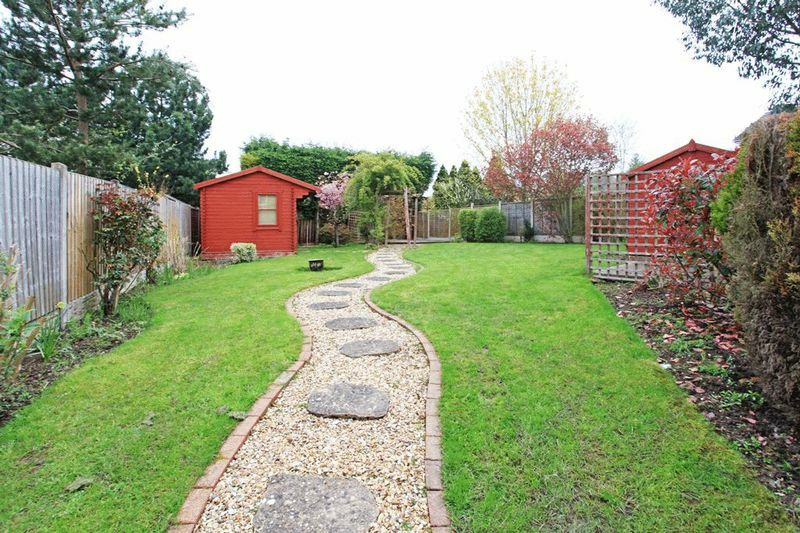 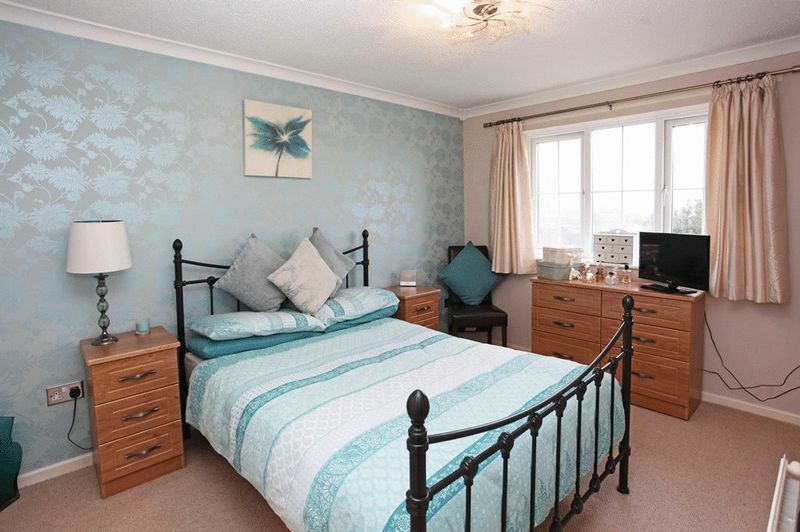 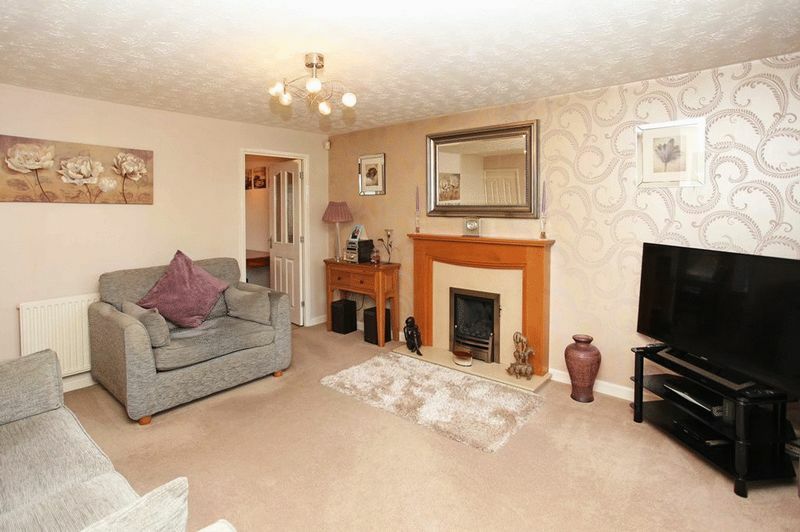 A exceptionally immaculate well presented Three bedroom semi detached family home. 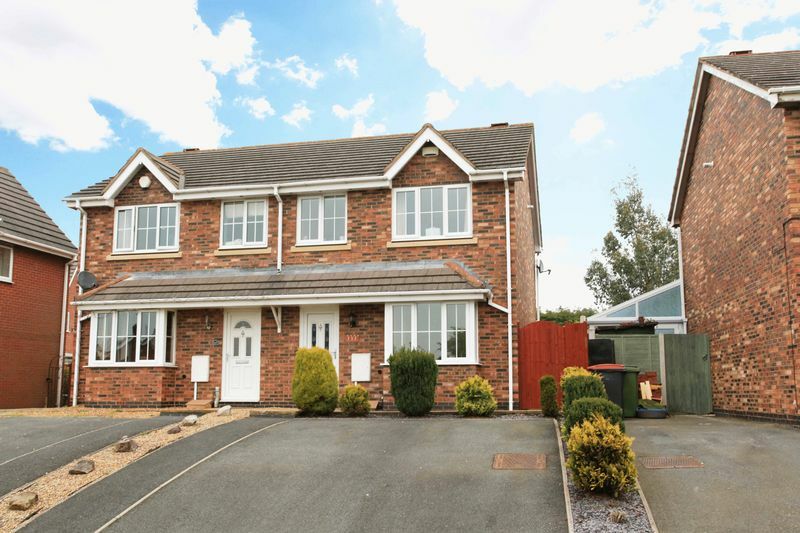 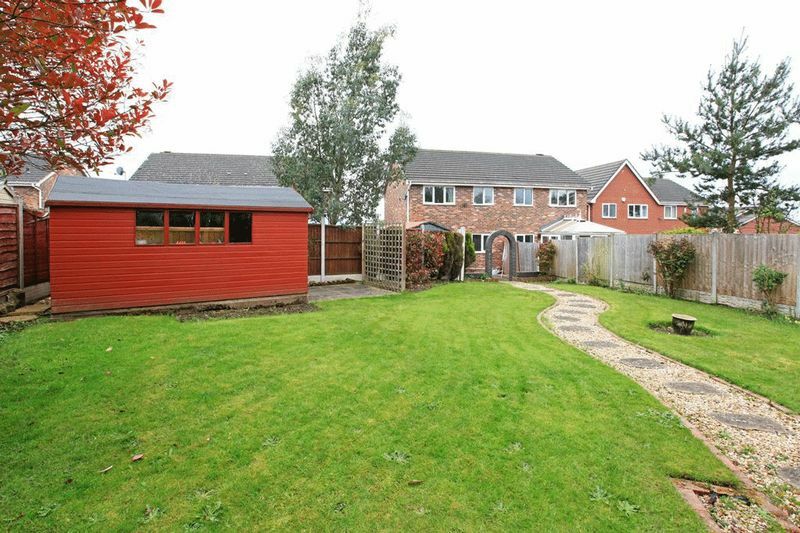 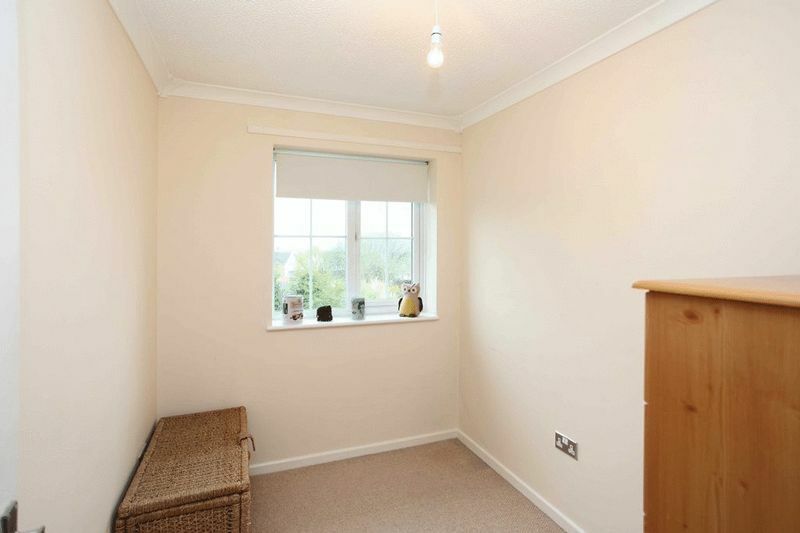 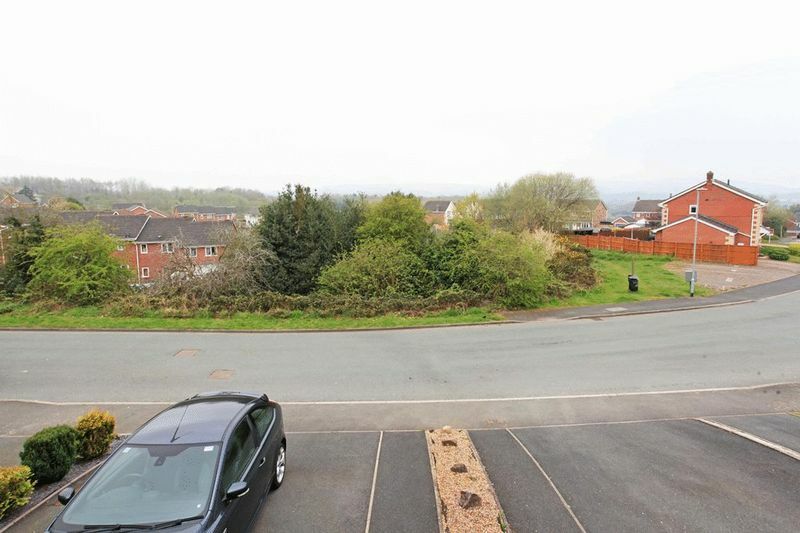 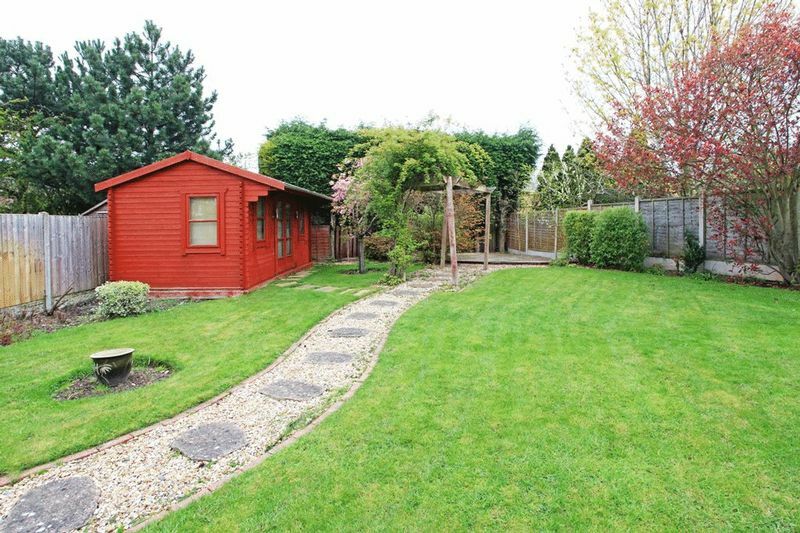 Featuring a pleasant position enjoying enviable views towards the Wrekin. 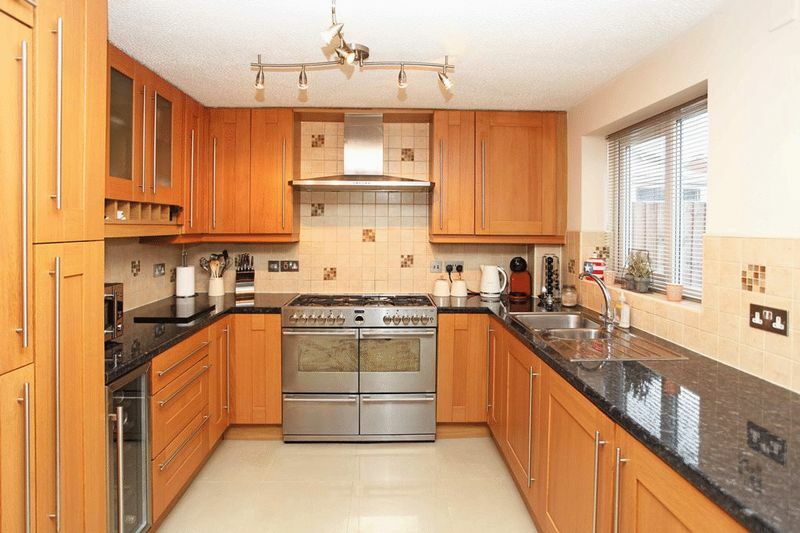 with integrated appliances and French doors. 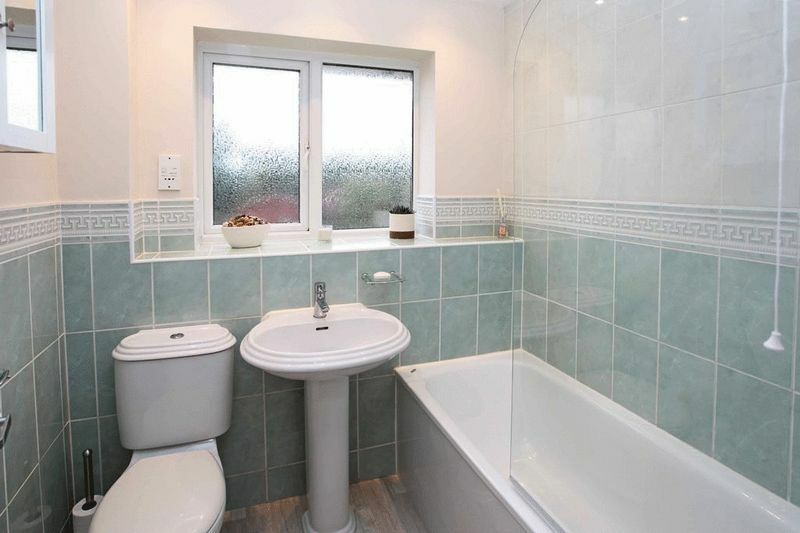 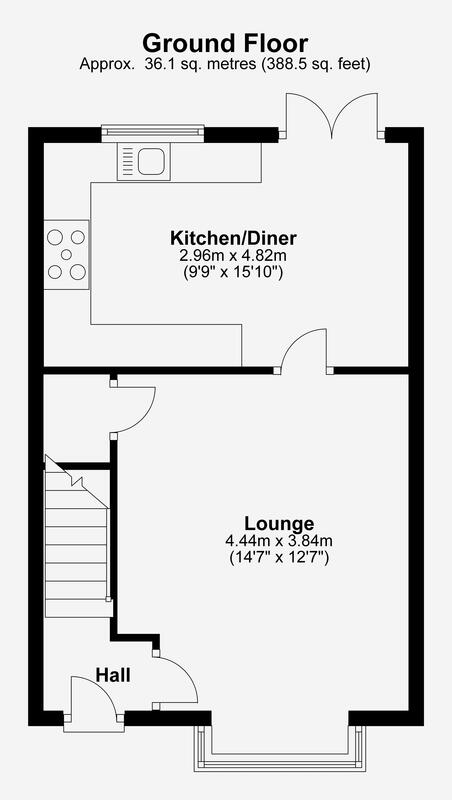 First floor offers, Three bedrooms and Family bathroom. 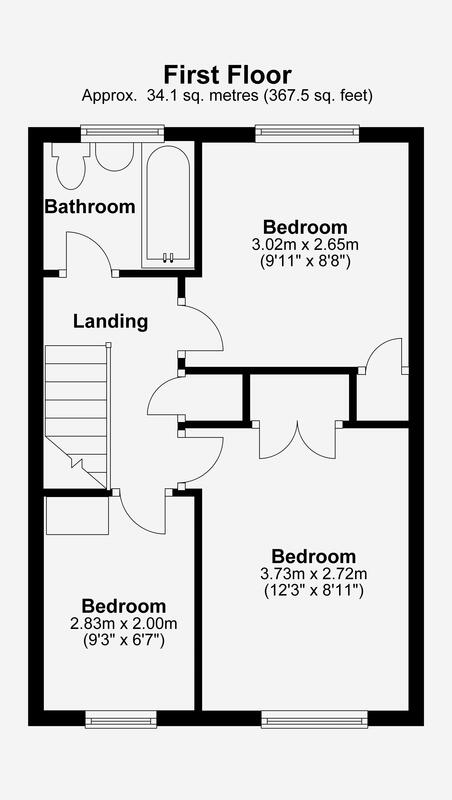 to amenities, shops and local Schools. 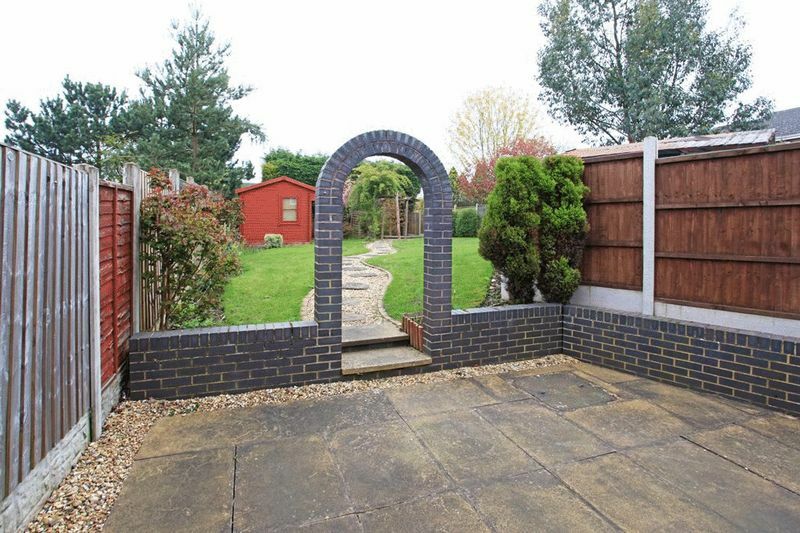 Excellent access to local road networks.